On December 12, 2017, the Food & Drug Administration (FDA) issued guidance to drug manufacturers to voluntarily label medications that do not contain gluten with the following statement: “Contains no ingredient made from a gluten-containing grain (wheat, barley, or rye).” The FDA granted a 60 day period to submit comments and suggestions regarding this draft document. While this is a notable step to reduce uncertainty about the gluten content in medications for patients with celiac disease and non-celiac gluten sensitivity, it is not enough. 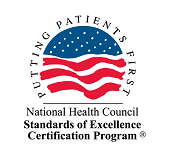 On behalf of the celiac disease and non-celiac gluten sensitive community, the Celiac Disease Foundation, together with other celiac disease organizations, submitted a comment urging the FDA to standardize the labeling procedures for any ingestible product that may contain gluten. Please read the full comment below. 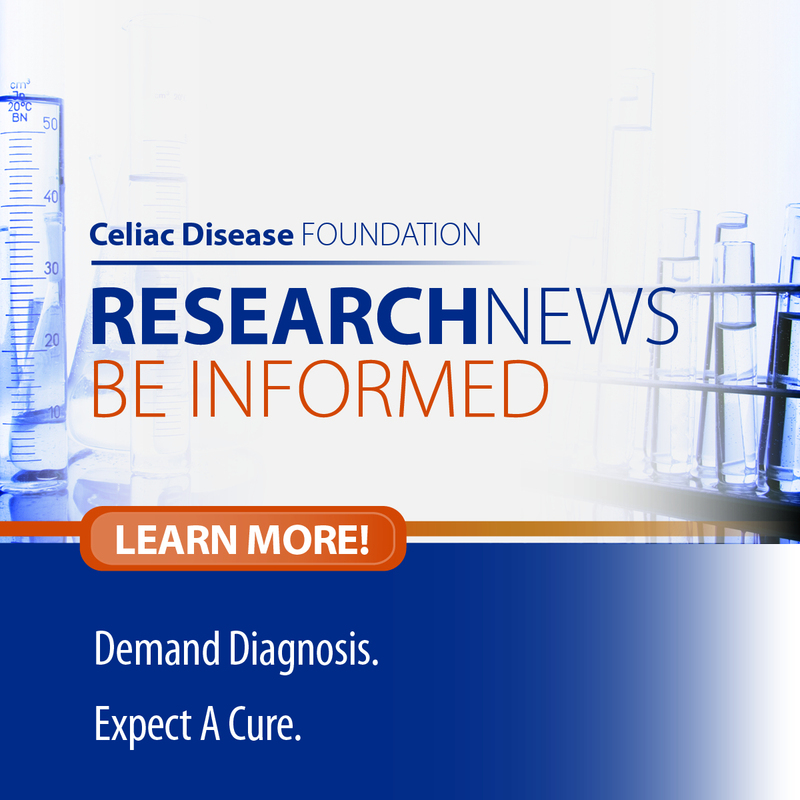 We, the undersigned advocacy organizations representing the celiac disease and non-celiac gluten sensitive patients in the United States, applaud the FDA for developing the recent draft guidance regarding labeling recommendations for gluten in drug products. This has long been an issue of primary importance to the patient community. This draft guidance recommendation for voluntary compliance is a notable first step to reduce uncertainty about the gluten content in medications for people with celiac disease and non-celiac gluten sensitivity. But, it is not enough. While it would be ideal for the labeling requirements for gluten in medications to be equivalent to those of gluten in packaged food products, a mandatory “contains gluten” statement would be an improved guidance and a tremendous help to the patient community, a population for whom a minute amount of gluten can cause debilitating symptoms and intestinal damage. Whereas testing procedures exist to determine the amount of gluten in packaged food products, we are aware that there are no such testing processes in place specifically developed to determine the quantity of gluten in medications. Nonetheless, the more that labeling of gluten in medications resembles the labeling of packaged food, the easier it will be for patients to determine if a specific medication will be safe for them. While we appreciate the listing of wheat, rye, and/or barley on the label, most celiac disease and non-celiac gluten sensitive patients look for the word ”gluten” to guide them in their decision-making. A mandatory “contains gluten” statement that is clearly visible on the medication label would provide transparency. Patients with celiac disease or non-celiac gluten sensitivity are required to adhere to a strict, lifelong, gluten-free diet. For these patients, avoiding gluten is not a choice, it is a medical necessity. In absence of the identification of gluten in medications, patients may – and often do – avoid important medications rather than risk an adverse reaction to gluten. 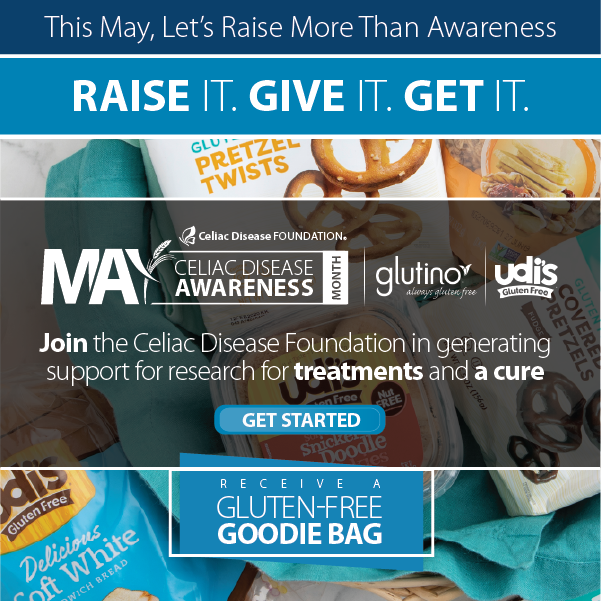 Because the gluten-free diet is the only treatment for celiac disease and non-celiac gluten sensitivity, the confusion surrounding the possibility of gluten in medications is not a quandary for some patients who are on a medically necessary gluten-free diet, it is problematic for all patients with these serious disorders.